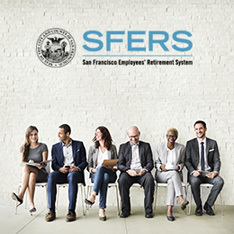 The San Francisco Employees’ Retirement System (SFERS) administers two benefit programs for active and retired members: a Pension Plan (defined benefit plan) and a 457(b) Deferred Compensation Plan (defined contribution plan). 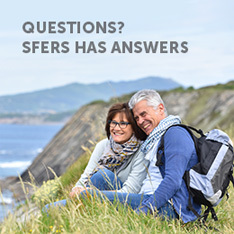 The SFERS Pension Plan is a defined benefit plan that provides service retirement benefits calculated using a formula based on age at retirement, years of service and final compensation. 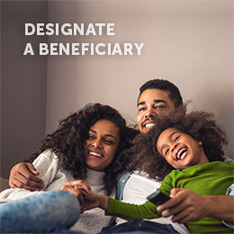 The Deferred Compensation Plan is a voluntary IRS §457(b) Plan that allows participants to voluntarily defer receipt and taxation of a portion of their regular earnings until after they retire or separate from service. 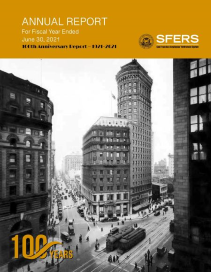 Under the direction of the Retirement Board, the Executive Director and senior staff team manage the day-to-day activities of the system including investments, member services, finance, actuarial services, information technology, human resources and communications.